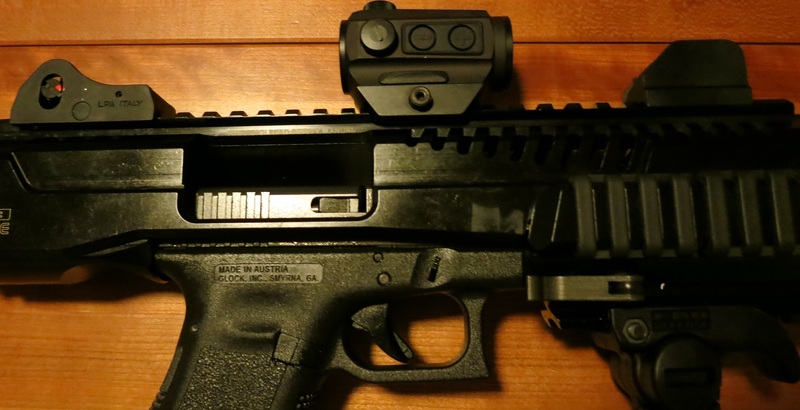 One of my key criticisms of the KPOS Glock chassis platform is that it does best with low profile sights, yet there were no good options for those sorts of sights on the market. Well, it turns out that there is an option now, courtesy of our friends at CZ-USA: the Scorpion EVO 3 LPA iron sights. I was skeptical at first, but saw these sights on European Scorpion EVOs. 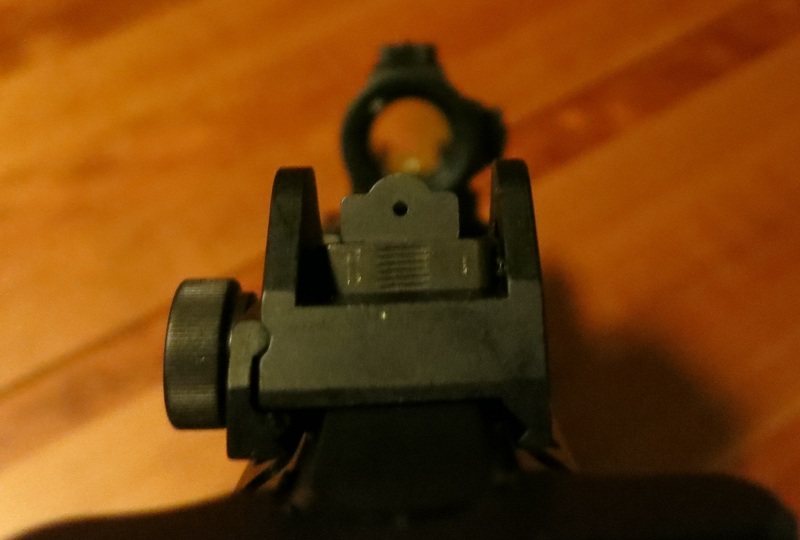 The sights are made by LPA in Italy (ie, they are high quality), they’re fully adjustable, they mount on standard Picatinny rails, and best of all, they’re only $30 right now. They do lower 1/4 co-witness with my Holosun HS403C on KZ QD mount, which is perfect for fixed sights.